Cosima Wagner studied Japanese Studies and History in Marburg, Berlin (Germany) and Kyôto (Japan). From 2003 to 2013 she was lecturer and research fellow at the Japanese Studies dept. 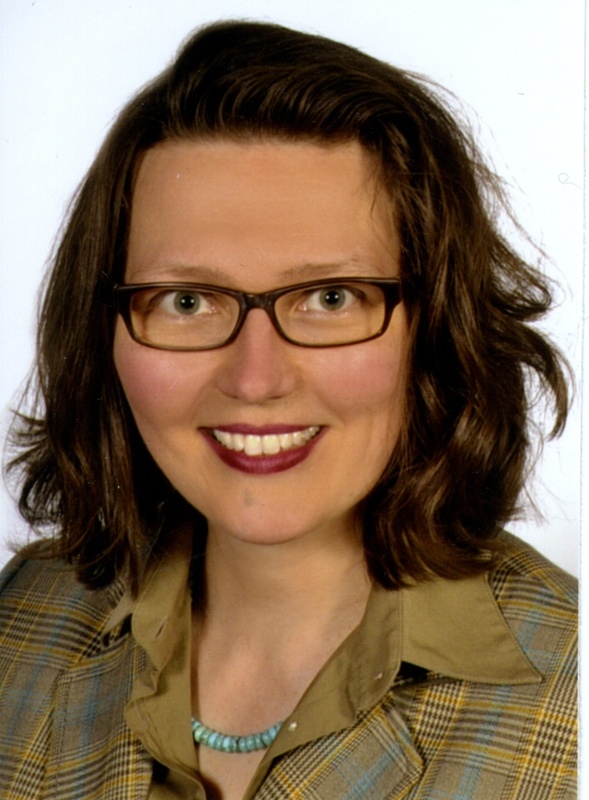 of Goethe-University in Frankfurt, were she also received her PhD in 2008 with a dissertation on “Robotopia Nipponica – Research on the Acceptance of Robots in Japan” (published at Tectum Verlag in 2013). Her research and teaching activities focus on a cultural sciences approach to the analysis of the development and use of technology in Japan, a history of consumption and everyday life in Japan after 1945, Japanese histories of objects since the early 20th century and on the discourse of the global boom of Japanese popular culture (“Cool Japan”-phenomenon). Currently she is working as a Scientific Coordinator for the Cluster East Asia and the Cluster Religion at the Project “24in1” of the University Library at Freie Universität Berlin / Germany and is developing a habilitation project on „Myths of technology and the search for national identity in Japan“ (working title), which explores interfaces between the fictional construction of technology concepts for the future and the scientific-technological, “rational” construction of technology in Japan.